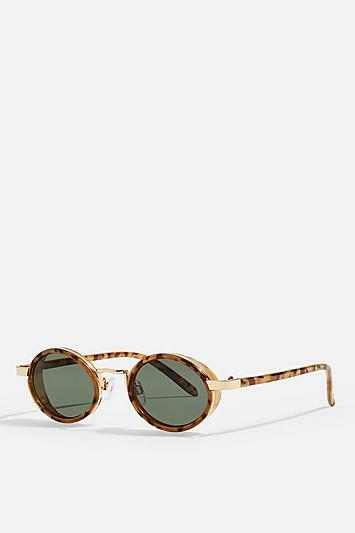 These Small Round Tortoiseshell Frames Feature Plastic Moulding On Side Of Lens With Metal Hardware Detail. Super Classic. 90% Plastic, 10% Metal.